Discover professional audio editing for all your music and video projects. 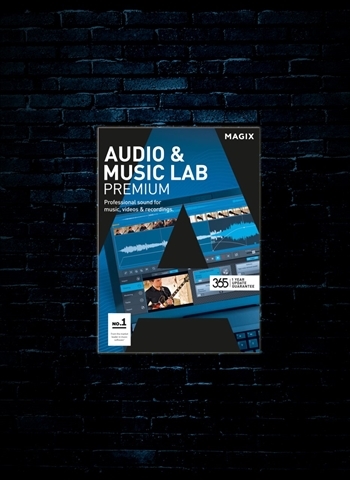 Edit, optimize and play recordings in top quality with Audio and Music Lab Premium. Get inspiration from 6,000 Internet radio stations with new music, exciting artists and informative shows from around the whole world.